If you’re looking for a venue for a celebration then we can help. 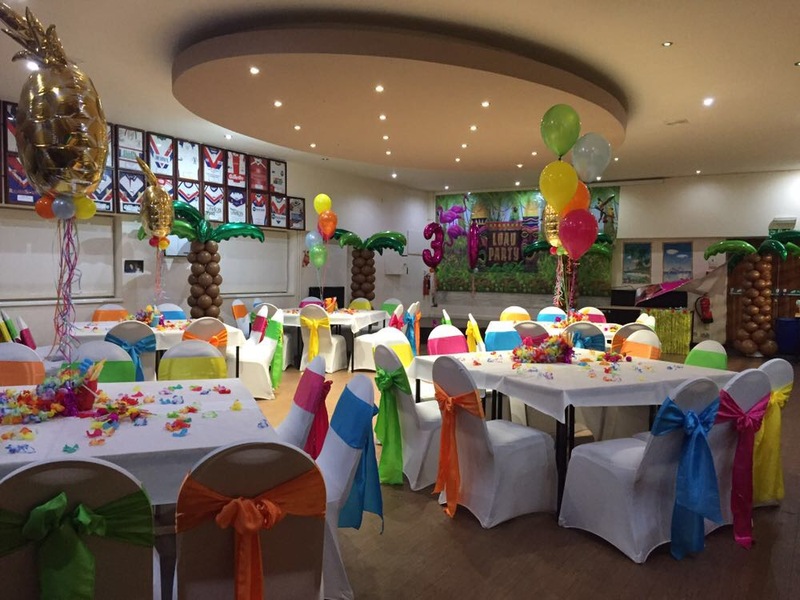 If you’re looking for a great location for your perfect party then we can help. We have a large function room available with bar and a small lounge, our room is perfect for all kinds of functions, birthday party’s engagements, anniversary celebrations, weddings and funerals. 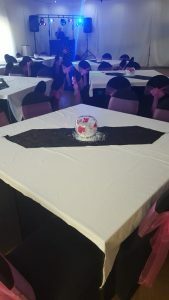 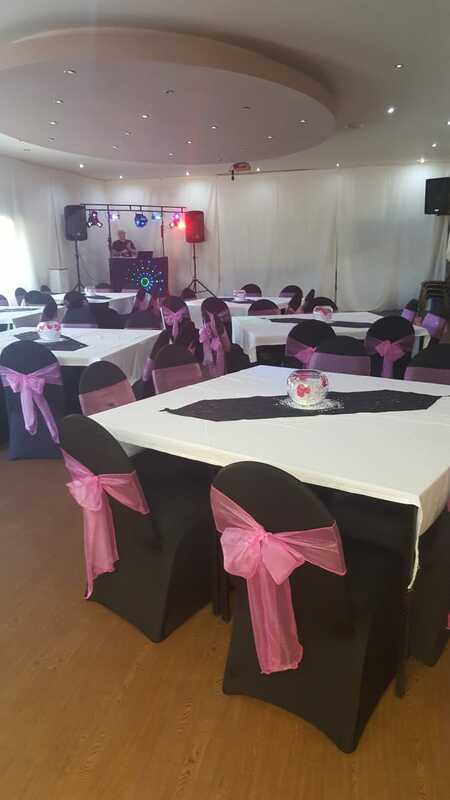 We can also assist you should you require catering services and have a range of options available to make your party perfect, you can also hire tablecloths, chair covers and bows and we also have drapes that cover the entire room for a dramatic effect. 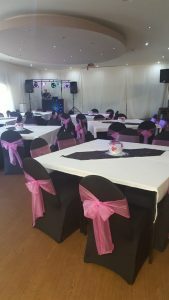 We don’t charge for the hire of the room, instead we take a small deposit that is returned to you after the event as long as there is no damage to the premises. 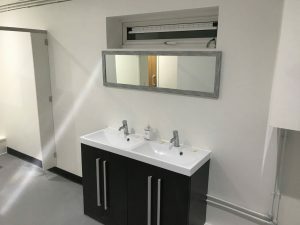 We’ve also just undertaken a full refurbishment of the toilets, why not come down, have a look and discuss your options! To arrange to view the room please call 07855 077376!